Built in the 1989, Bay Square (950 Mass. Ave) is a concierge elevator building between Harvard and MIT. Technically speaking, the building is in the Riverside neighborhood, as it is on the south side of Mass. Ave. That being said, it is often thought of as a Mid Cambridge address. 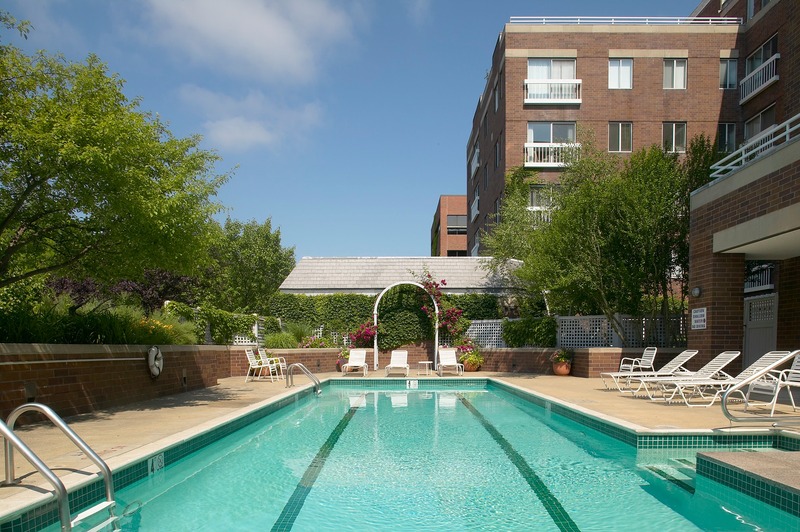 At Bay Square, enjoy the outdoor pool in the warmer months and the exercise room all year long. 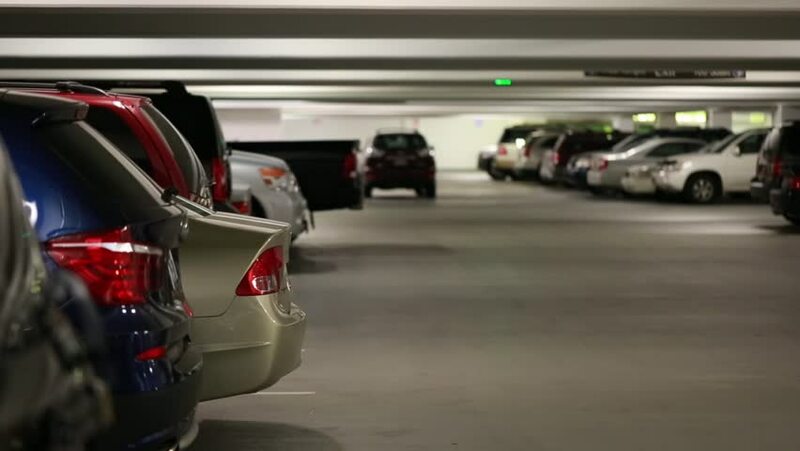 Enjoy garage parking. Two elevators service the garage levels. Ideally situated between Harvard Square and Central Square and offering easy access to numerous restaurants and shops and services. Listings at Bay Square - 950 Massachusetts Ave.